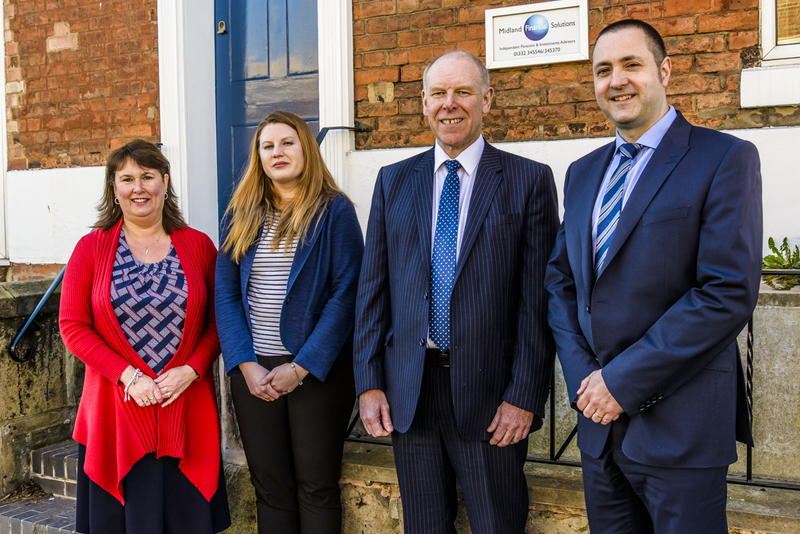 Established in 2009, Midland Financial Solutions advises clients across the UK from our three Derbyshire offices. Our services include a wide range of personal and business financial planning from investments, pensions and inheritance tax and trusts to long term care and business exit strategies. We have an excellent reputation for our high customer service standards and our comprehensive knowledge and are one of only 6% of UK financial advisors to hold the Chartered Financial Planner accreditation – the highest professional qualification it’s possible to achieve.